Along with lots of parents this week, I’m feeling pretty emotional. Social media is flooded with children small and tall returning to school, even my boys. But my reason for feeling emotional is a little different. 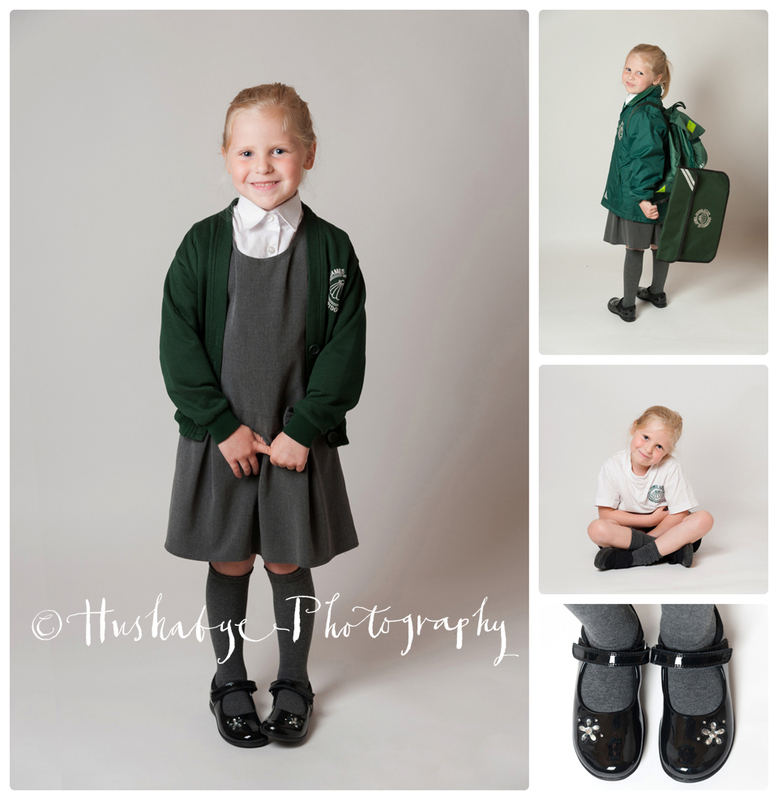 This week the very first babies I photographed as Hushabye Photography are starting school! These little ones are so special to me,it’s because of them I knew I was choosing the right path in photographing newborns. I call them my Hushabye Originals. Over the last 5 years, my Hushabye Originals have grown, they’ve learned so much and developed their own personalities that make them the special people they are. In many ways I feel like my business has done exactly the same – I’m just as proud of the way it’s grown and flourished over the 5 years. I’ve spent time, money and many long hours on learning new skills and developing a unique style that makes Hushabye Photography special to my clients. The great thing is, there’s still so much to learn and I can’t wait to see how we all get on! I feel so privileged to be part of these two Hushabye Originals’ lives as I’ve photographed them many times over the last 5 years. 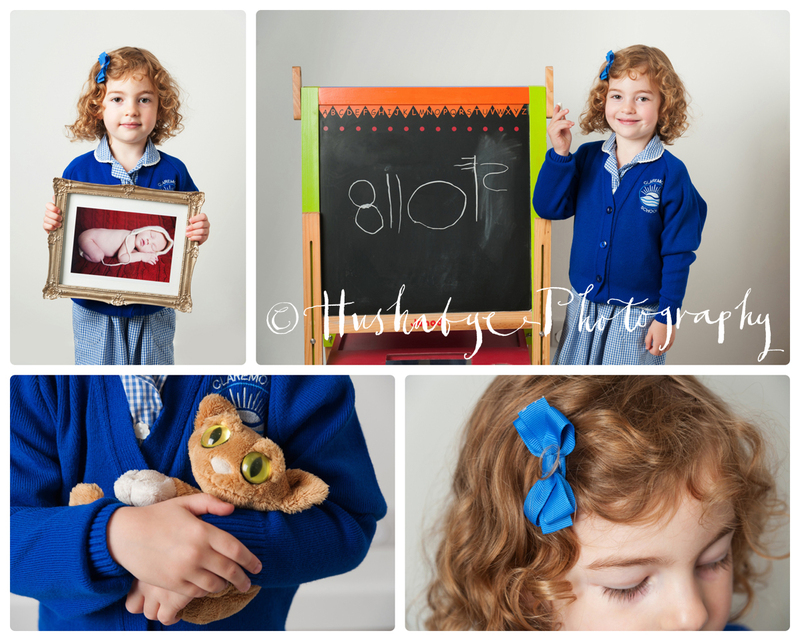 I wanted to mark this milestone in their lives with a mini Starting School shoot. I’m sure they’ll have a wonderful time in their new adventures at school.